In order to replace the outgoing directors of the current HFTP Global Board of Directors, HFTP has recently announced the official slate for the 2018-2019 board. According to the HFTP website, "The Board of Directors is the primary decision-making body of the association. The Board ensures the continuity of the association by planning for the future, establishing and reviewing major policies and programs that support the mission of the association, and by ensuring that the association is fiscally sound. The Board may delegate certain authorities and responsibilities to the executive committee. Each Director has the opportunity to raise the image and the standards of the hospitality industry. It is hoped that each Director will make lasting contributions and influence events occurring within the industry." 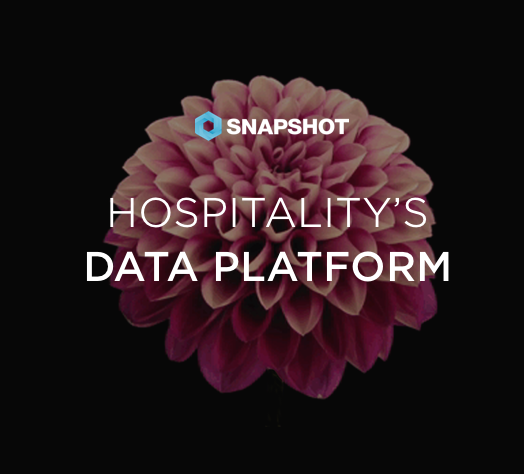 We are excited to be a part of the hospitality finance and technology movement and contribute to the growing industry. Read more about the newly elected board in the announcement post on the HFTP blog.